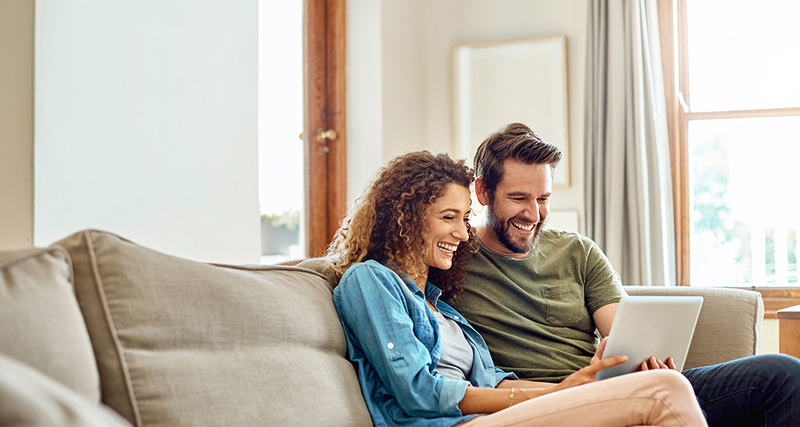 On all new mattresses and qualifying appliance purchases! 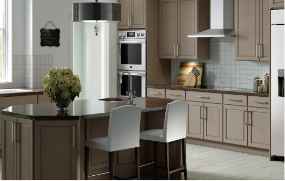 On qualifying wall and cooktop combinations! 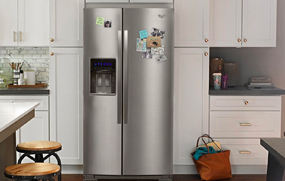 GE Profile - Save up to $1,200 on qualifying kitchen packages! 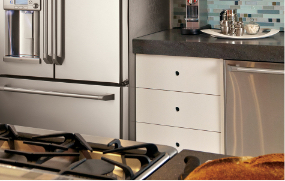 KitchenAid - Save up to $1,600 on qualifying kitchen packages! 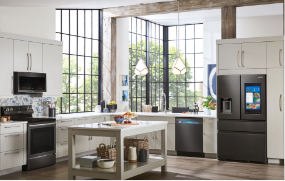 Samsung - Save 10% qualifying 4 piece kitchen packages!